But as Ghetto at the Center of the World shows us, a trip to Chungking Mansions reveals a far less glamorous side of globalization. A world away from the gleaming headquarters of multinational corporations, Chungking Mansions is emblematic of the way globalization actually works for most of the world’s people. Gordon Mathews’s intimate portrayal of the building’s polyethnic residents lays bare their intricate connections to the international circulation of goods, money, and ideas. We come to understand the day-to-day realities of globalization through the stories of entrepreneurs from Africa carting cell phones in their luggage to sell back home and temporary workers from South Asia struggling to earn money to bring to their families. And we see that this so-called ghetto—which inspires fear in many of Hong Kong’s other residents, despite its low crime rate—is not a place of darkness and desperation but a beacon of hope. 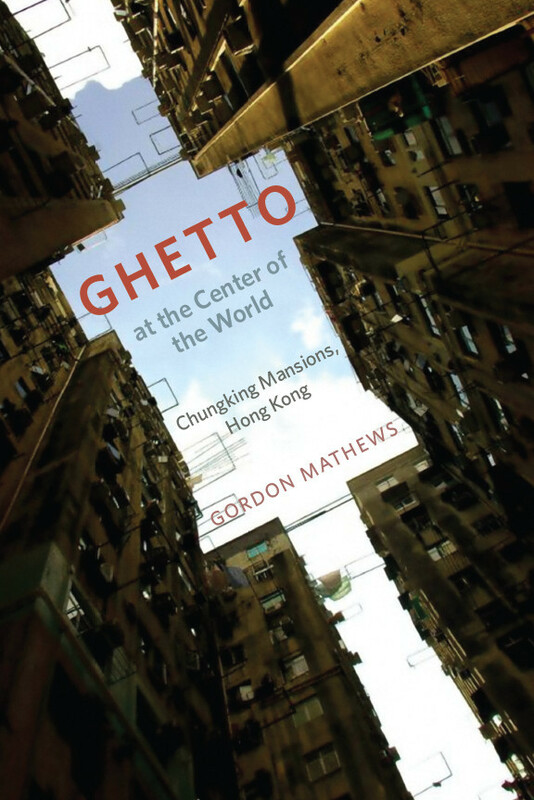 Gordon Mathews’s compendium of riveting stories enthralls and instructs in equal measure, making Ghetto at the Center of the World not just a fascinating tour of a singular place but also a peek into the future of life on our shrinking planet.